• Fiberglass Shingles:Made with a fiberglass mat, these asphalt shingles weigh less and last longer than organic shingles. They are also fire resistant and offer stylish protection at a great price. • Metal Roofing:Extremely durable, metal roofing is a long-lasting and energy efficient roofing material increasingly popular among homeowners. It is available is many styles and colors to suit your preference. 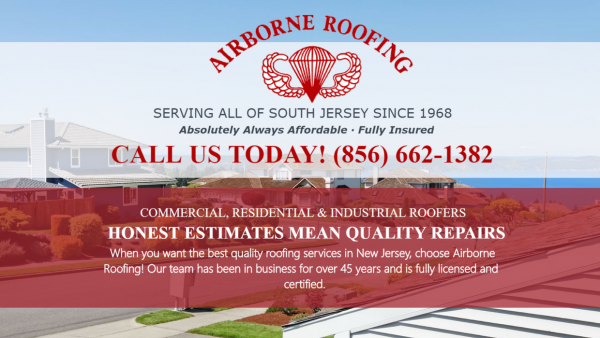 We provide all roofing related services! Newark Roofing offers a wide range of services as well as expert advice tailored for your needs.